NAUGATUCK — Lillian (Mazulaitis) Stankus, 91, formerly of Waterbury, passed away on Thursday, Jan. 13. She was the widow of Leonard Stankus. 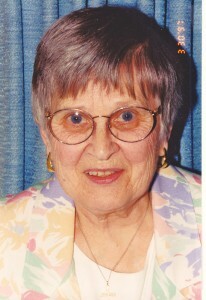 Mrs. Stankus was born on March 31, 1919 in Waterbury, a daughter of the late George and Eva (Pechulis) Mazulaitis. 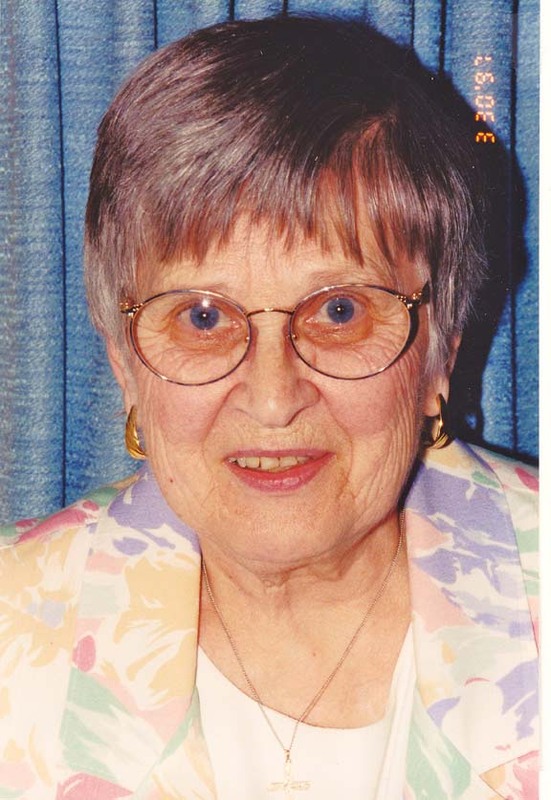 She worked at Howland Hughes in Waterbury for many years. She enjoyed traveling with her family. She is survived by one daughter, Catherine Kaufman and her husband John of Prospect, one son, Robert Stankus of Boston, Mass., six grandchildren and one great grandchild. She was predeceased by a son David Stankus, and two sisters, Frances Martino and Anna Banulis. The funeral was held on Monday, Jan. 17, from the Buckmiller Brothers Funeral Home, 26 Waterbury Road, Rte. 69, Prospect to St. Joseph’s Church, 46 Congress Ave, Waterbury for a mass. Burial was in Mt. Olivet Cemetery. Memorial contributions may be made to: Glendale Healthcare Center, c/o Resident Council, 4 Hazel Ave, Naugatuck CT 06770.